El tercer trabajo de los canadienses Elephant Stone puede pasar por ser un disco incluso superior a su debut: mejores composiciones, algo más de consistencia sonora, tres o cuatro cortes que podrían ser auténticos hits en potencia si habláramos de un mercado mayoritario y desde luego, un sonido algo mejorado. 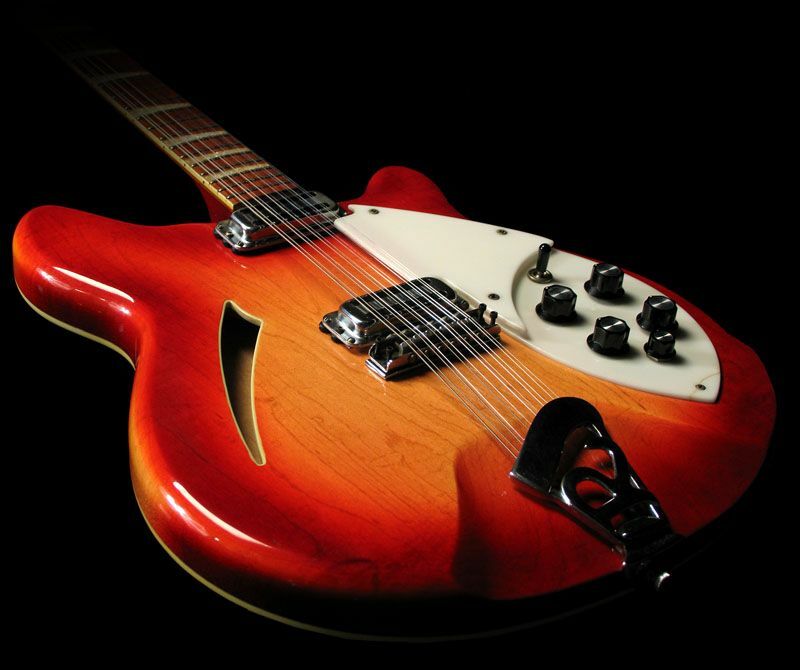 Pero donde Elephant Stone me conquistan (de nuevo) para la causa es con la Jangly Wayward son, un temazo donde la Rickenbacker 360/12 se convierte en el hilo conductor de un fantástico tema de Folk-Rock con melodías audaces y estribillo pegajoso: una delicia. Un disco en el que los canadienses navegan sin pudor entre estilos: Jangle, Psicodelia, Shoegaze… para ofrecernos un álbum que, como dije, se pasa en un respiro y nos ofrece satisfacción garantizada. “If you think Montreal’s Elephant Stone, seemingly named after a song by the Stone Roses, sounds familiar, that’s because they do. Fronted by Rishi Dhir, who used to be in the High Dials, Elephant Stone incorporates into their music not only sounds from India, such as the sitar, but a hint of ‘60s psychedelia as well. In fact, the overall sonics of this band are not too far removed from the far more famous Tame Impala. Basically, if you’re sick of Innerspeaker and Lonerism, then the newest Elephant Stone album may just be for you. Three Poisons, a reference to a Buddhist handbook, boasts an incredible array of ear-pleasing songs, from the first single “Knock You From Yr Mountain”, which may just get my vote for Canadian song of the year with its catchy jangle and soulful background female vocals, to “Worlds Don’t Begin and End With You”, which comes across as vaguely Teenage Fanclub-esque. Another noteworthy song is “Wayward Son”, kind of a modern updating of the Byrds’ jangle rock. 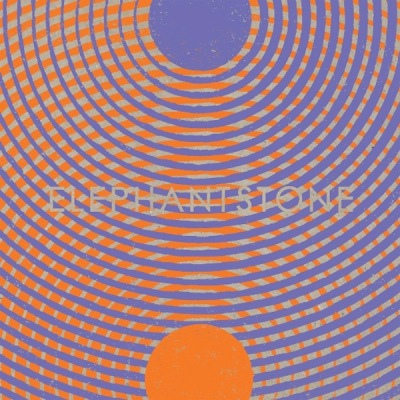 Elephant Stone es una banda con muchas connotaciones. Para empezar, su nombre, además de… ejem, referencias a ciertas posibles sustancias, hace alusión a uno de los sencillos de los adorados Stone Roses. Y ésto quiere decir mucho, porque cuando un grupo hace un homenaje en su nomenclatura a otro de forma tan sincera y directa es un rasgo a destacar. Los canadienses tienen algo que ver, evidentemente, con los de Manchester, en tanto a recuperación del sonido Psicodélico o a la hora de facturar ese Pop con ese sello inconfundible. Si además a todo ello añadimos el hecho de que Rishi Dir, su principal compositor y factotum ha colaborado con gentes como The Brian Jonestown Massacre, Beck, The Horrors, The Earlies o The High Dials… creo que está todo dicho. Su aventura en solitario no podía tener más que el aval de la calidad y del buen hacer. Desde el primer hasta el último surco, los diez cortes de este segundo álbum son todo un tributo al mejor Pop Psicodélico (A silent moment, Setting sun, Heavy moon, Sally go round the sun, The sea of your mind). 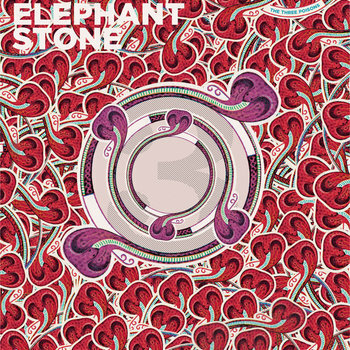 Pero en Elephant Stone también hay lugar para el Pop más elegante, facturado al estilo californiano, con las reminiscencias Byrds-Rem apropiadas y el arrope conveniente de las doce cuerdas (Masters of war; Love the sinner, hate the sin). E incluso nos encontramos con huellas de los Teenage Fanclub más inspirados (Hold onto yr soul). 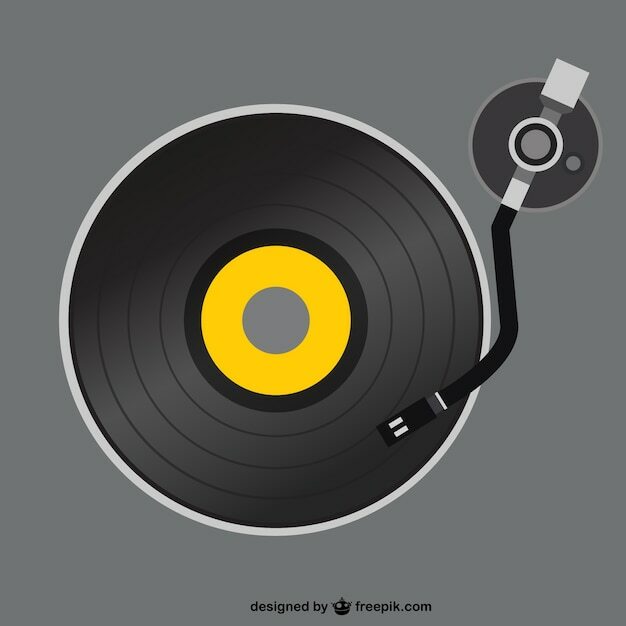 Un disco redondo, absolutamente recomendable y altamente disfrutable. Todo un lujazo al alcance de oídos inquietos y amantes de sonidos del tipo The Brian Jonestown Massacre-Ride. Como ejemplo: la majestuosa The sea of your mind. Un precioso delirio de más de nueve minutos donde Elephant Stone nos ofrecen (casi) todo lo mejor que pueden dar, ese “psychedelified-hindie-rock mantra“, y donde Rishi da rienda suelta a su sitar imaginativo y epatante. Punto, set y partido. “Elephant Stone frontman Rishi Dhir has been a frequently outsourced sitar player amongst bands of upper-middle prominence for years. He recorded and toured with the likes of Brian Jonestown Massacre and the Horrors before launching his own project in 2009 for which he’s responsible for vocals, sitar, and bass. His band name is a reference to both the song by the Stone Roses and a literal stone that Dhir owns: a statue of the Hindu god of new beginnings, Ganesh. He describes his band’s sound as – wait for it – “Hindie rock”. On their Polaris long-listed debut, 2009′sThe Seven Seas, Dhir set out to incorporate the sitar into shoegaze and indie pop in a seamless way that would devalue neither his instrument nor songs. It worked, at least when he committed to it, but there were moments where it would noticeably shield itself with either heavy sitar droning and noodling or with songs like “Bombs Bomb Away” that obviously had no place for it at all. While never boring, The Seven Seas also wasn’t necessarily convincing that “Hindie rock” was, or should be, an actual thing. Elephant Stone responds to this directly. Whether by design or not, it’s appropriate that Dhir’s second album is the self-titled one; at the very least, it provides a much clearer answer to the essential question of what he’s out to accomplish with Elephant Stone than it’s predecessor did. Dhir’s sitar is even more of a constant, but it’s used primarily to richen his psych rock arrangements’ tones than to simply replace guitar leads. Opener “Setting Sun” recalls “Don’t Fear the Reaper” with breezed-out underlying reverb – and hey look, lyrics about new beginnings too (“A setting sun is not an ending”, “rebirth to give new life”).